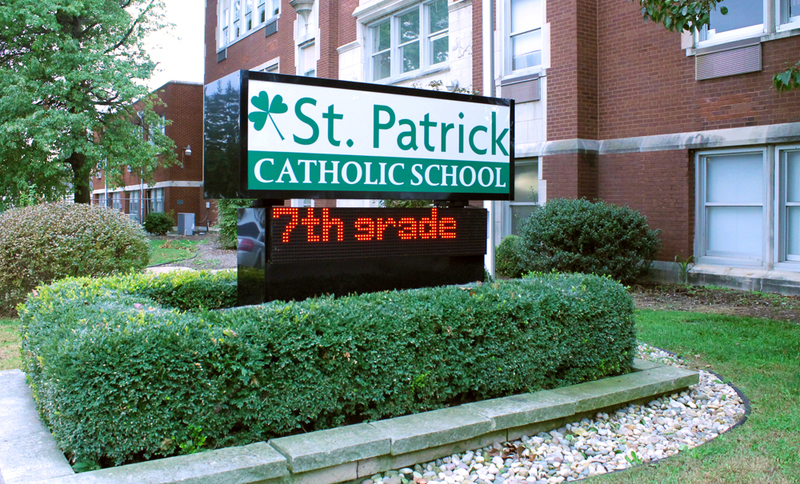 The St. Pats sign called for a custom cabinet accompanied by a LED message board. Large Ink’s in-house designers worked with the fabrication team to design a sign that was both aesthetically pleasing and structurally sound. Once a proof was approved by the customer, production took over to create the frame and apply vinyl. 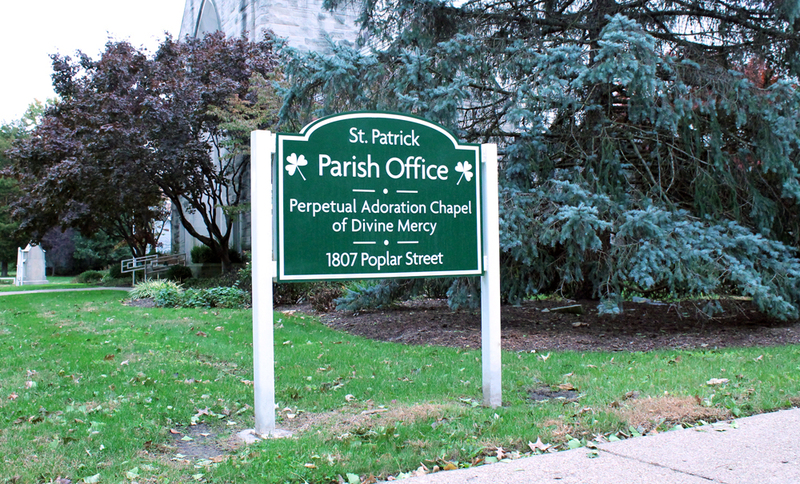 It was installed in 2018 on Poplar Street in Terre Haute, IN.